We are pleased to announce a new release for our Vantage products, including: Post Producer, TrafficManager, Vantage Transcode, Transcode Pro, Analysis, Transcode Multiscreen and Transcode IPTV VOD! Also, be sure to check out Switch, our media playback, inspection and conversion tool – the perfect companion for Vantage! Template creation in Avid, Adobe, and Final Cut Pro for use by Post Producer – Automated content production is now even easier. Editors can design production templates in their favorite editing system, and Post Producer can then use those templates to mass produce hundreds of customized outputs automatically. This facilitates the creation of templates, and lets users visualize how a template will look prior to rendering in Post Producer. Full 4K support and HEVC encoding are now available in Vantage Transcode Multiscreen and Vantage Transcode IPTV VOD. 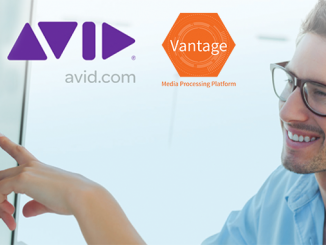 XAVC decoding and ProRes 4444 encoding are now available in Vantage Transcode Pro. The DPP Workflow Portal allows entry of DPP metadata and the creation of multi-part DPP packages from one or more media files. Post Producer automatically assembles the DPP timeline, including bars, tones, slates and correct multi-part spacing. Transcode Pro allows the creation of AS-11 MXF outputs per the DPP specification. Spreadsheet work order submissions – Vantage adds the ability to process work orders, allowing hundreds of jobs to be submitted easily using a spreadsheet exported as a CSV. This simplifies submission for users who organize media metadata and instructions in a spreadsheet, as these can now be provided directly to Vantage. A single work order can contain instructions for hundreds of jobs, including for content assembly and graphics application, transcoding parameters, delivery information, subtitle files, and more. Work order structure is entirely customizable, allowing complete control over process automation. 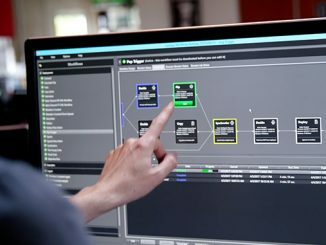 This powerful new feature streamlines the automation of Vantage transcoding and Post Producer workflows, and is included in all products on the Vantage platform. Improved HTML portal player – A new proxy viewer for the web workflow portal improves frame accuracy and adds features such as title safe guides, captioning, and hot key control (JKL-style). This improves the usability of the web workflow portal and allows operators to be more efficient. remaining, CPU load, database size, and more to provide a full picture of the hardware utilization across a Vantage Array. Workflow upgrades – Users can now upgrade Vantage IPTV VOD, Multiscreen, Analysis and Post Producer workflows automatically. This avoids having to re-build actions with new versions of Vantage. Usage reporting – When using the Reporting option, Vantage now allows historical reports showing usage levels across multiple machines and services. 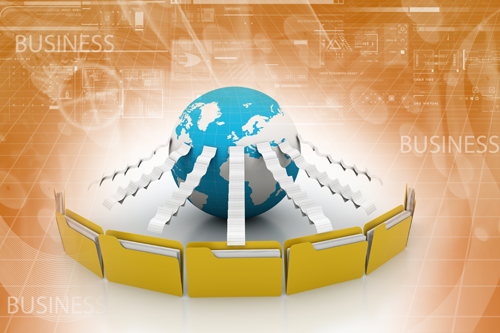 Reports can be generated showing daily, hourly, or weekly usage. 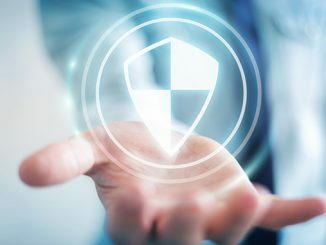 These reports can identify server capacity and “peak” times of day, to ensure proper resource planning, improve turnaround times, and avoid transcoding delays. Improved Database Support – A new SQL deployment tool allows easier installation into SQL Enterprise environments. It also allows for instances with names other than “VANTAGE”, providing greater flexibility for installation and maintenance of the Vantage database, and helping to reduce database costs. The Vantage 6.3 update installer can be found on the Vantage download page. Note: This installer includes a free update to Vantage products for customers with current Vantage Maintenance & Support agreements. For technical questions, please contact Telestream Support.